See current coupons for Talbots Outlet stores located in Tanger outlet centers. Get 25% off regular-price merchandise purchases valid for purchases made by Classic Awards members only in Talbots retail stores.. Coupon in store are not required. Print and present coupon for a 30% discount on one regular-priced item. Discount will be taken off the highest priced item. Valid at your local Talbots store. Get 30% off regular-priced tees, capris, pants and shorts. Valid at your local Talbots store. Print email for a 30% discount on your entire purchase. 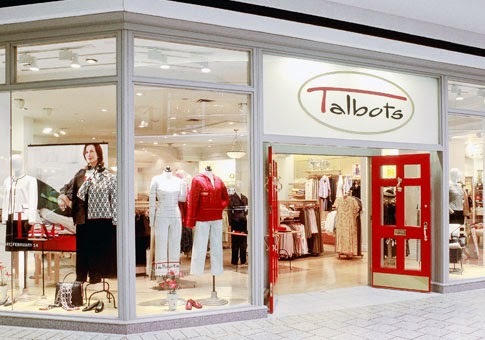 Talbots is a specialty retailer and direct marketer of women's classic clothing, shoes and accessories. Established in 1947.